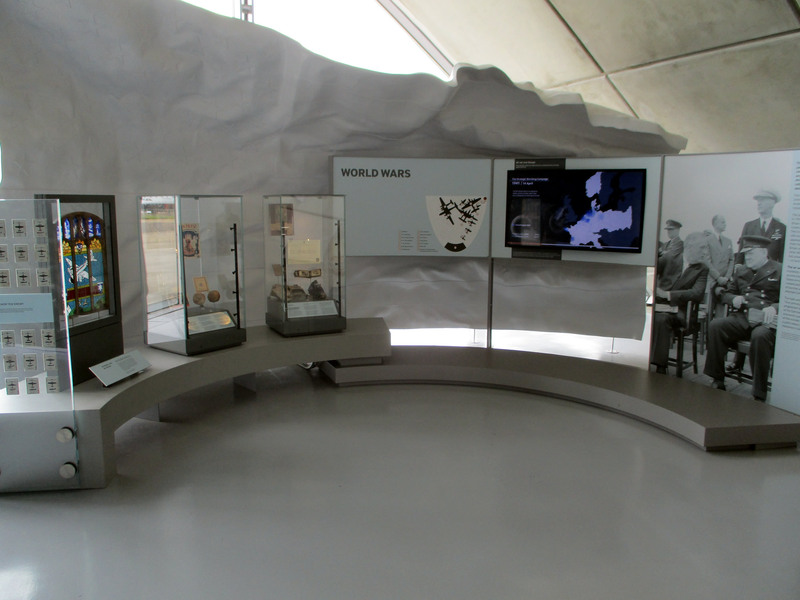 The airfield at Duxford traces its history back to the Royal Flying Corps during the First World War and was built using German Prisoner of War labour. The Expansion era started in 1934 with more RAF stations being built, and existing stations upgraded to a set standard. Permanent brick buildings were built to set designs along with standard hangar types and by the outbreak of the Second World War, Martlesham heath had expanded and developed into a modern RAF station. 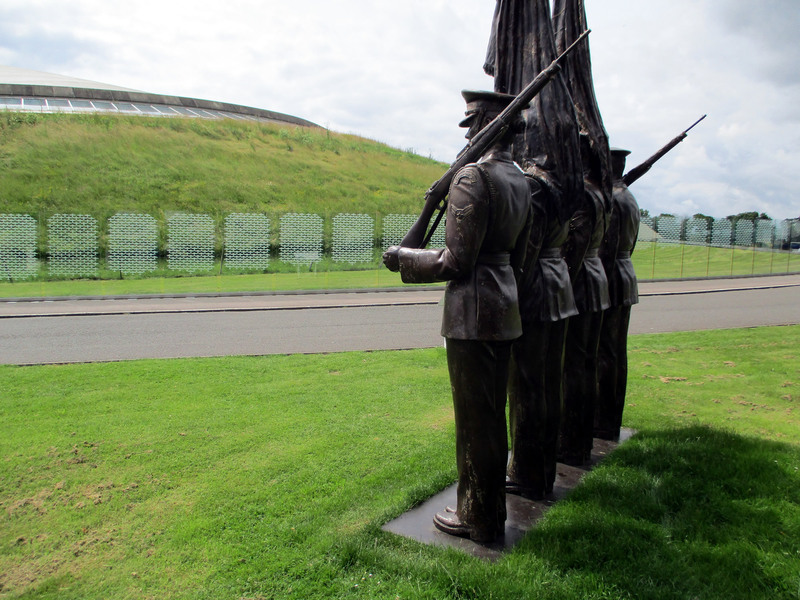 As part of RAF Fighter Command during the Battle of Britain, Duxford was one of the most southerly stations in No. 12 Group. During the Battle of Britain the station found itself under attack by the Luftwaffe suffered some damage as a result. A number of RAF aircraft types flew from here including Blenheim’s, Hurricanes, Spitfires and Typhoons and was home to famous characters such as Douglas Bader and Bob Stanford Tuck. Between November 1941 and March 1943 Duxford was also home to No. 1426 (Enemy Aircraft) Flight nicknamed the “Rafwaffe” its mission was to demonstrate captured types to Allied personnel and expose them to the appearance, performance, and even the sound of hostile types. After moving to RAF Collyweston, this unit toured USAAF bases to allow American crews close access to the aircraft they were meeting in combat. 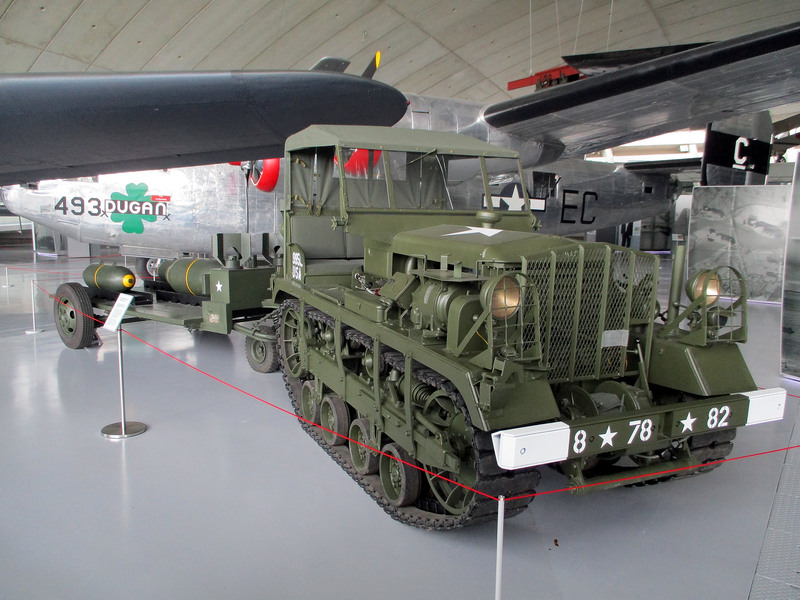 Upon the American Entry into World War Two, Duxford was assigned to the USAAF as AAF Station 357. 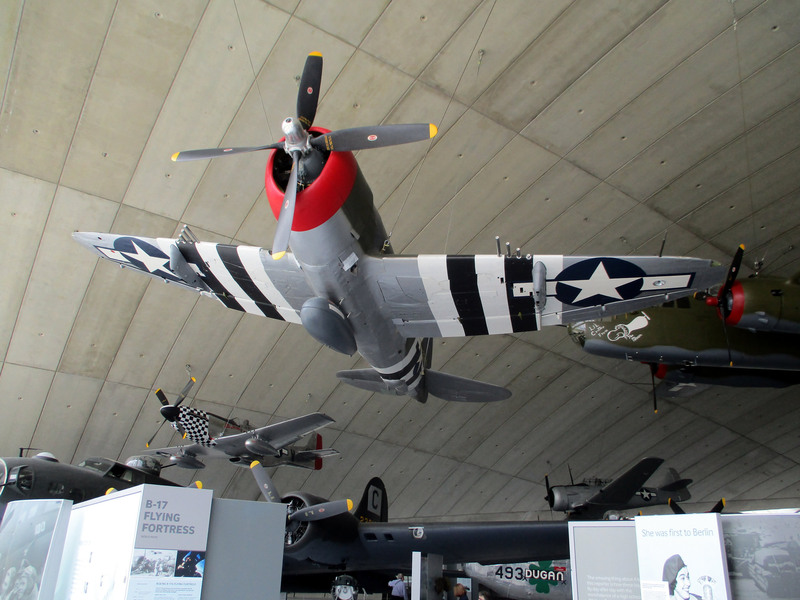 Initially Duxford was used by 350th Fighter Group equipped with the P-39 Airacobra. 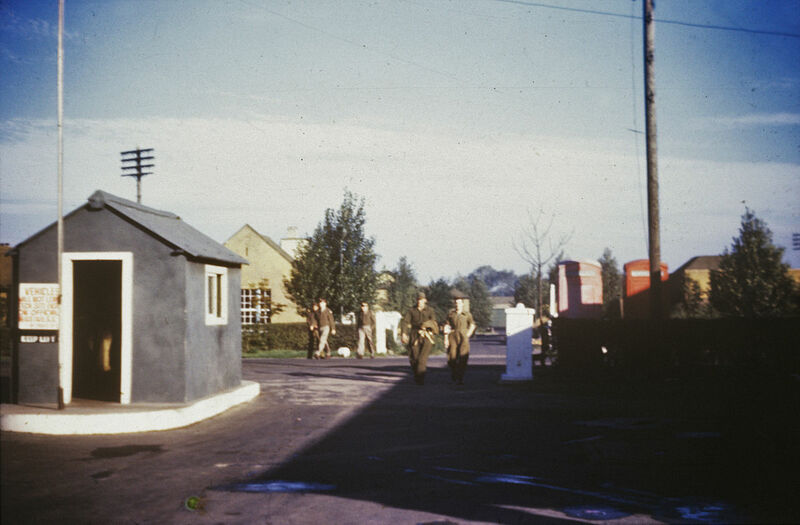 The 350th were activated at Duxford on 1st October 1942, however this was a temporary stay while the group worked up for operations in North Africa as part of Operation Torch and the unit departed to French Morocco between January and February 1943. The 78th Fighter Group arrived at Duxford from Goxhill in April 1943. Having previously been equipped with the P-38 Lightning, the group converted to the P-47 Thunderbolt and flew missions in support of the Eighth Air Forces strategic objectives including the large “Big Week” air offensive in 20th-25th February 1944 which targeted the German aircraft industry. Like many groups, the 78th were heavily involved in the support of ground operations, switching to a more tactical role. The group supported the Normandy landings in June 1944 and contributed to the breakthrough at Saint-Lô in July. The unit participated in the Battle of the Bulge between December 1944-January 1945 and supported Operation Varsity, the airborne assault across the Rhine, in March 1945. 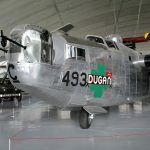 The 78th FG received a Distinguished Unit Citation for activities connected with Operation Market Garden, the airborne attack on Holland in September 1944 when the group covered troop carrier and bombardment operations and carried out strafing and dive-bombing missions. They received a second DUC for destroying numerous aircraft on five airfields near Prague and Pilsen on 16th April 1945. 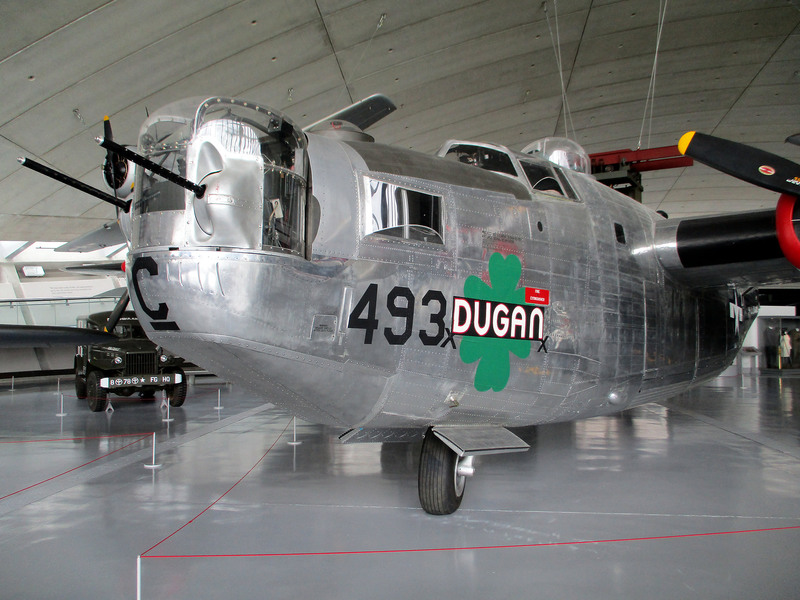 The 78th flew a total of 413 missions and lost 165 aircraft to enemy action. 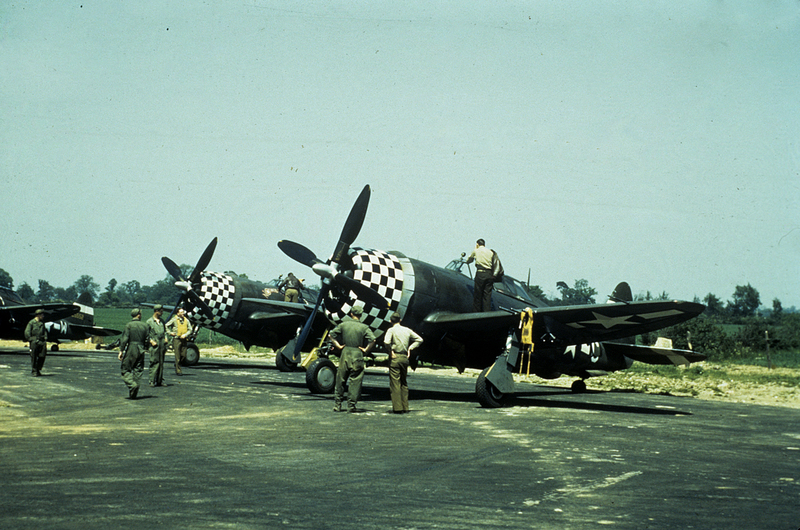 After the cessation of hostilities, the 78th returned to the USA in October 1945. 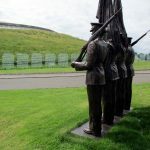 Post war, Duxford was returned to the Royal Air Force and was closed for two years while a concrete runway was laid to replace the temporary runway laid by the Americans. 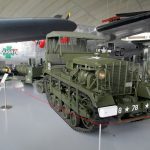 For the next 16 years it operated as part of RAF Fighter Command and from 1957 Gloster Javelin and Hawker Hunter jet fighters were flown from the station, however this was to be short lived. Duxford’s location and the cost of upgrading the station to handle newer supersonic types was deemed impractical , and Duxford was closed in 1961. After closure the station remained derelict until it was used as a set for the 1969 film “The Battle of Britain”, and while one of the Belfast hangars was accidently destroyed during the filming, it paved the way for the site to become part of the Imperial War Museum. 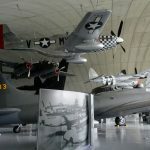 As well as being an operational airfield and important centre for airworthy historic aircraft, it is also the home of the American Air Museum. 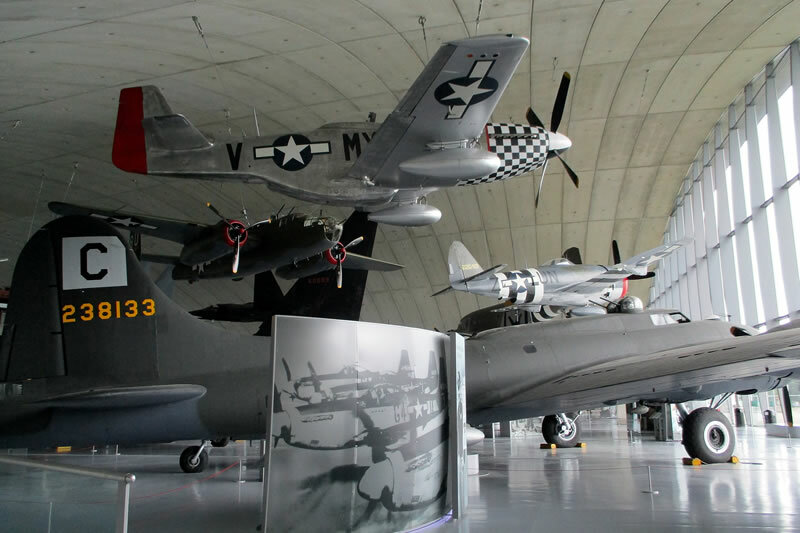 Within its large collection of aircraft, the museum has beautifully restored examples of all the major aircraft types used by the Eighth Air Force during World War Two. 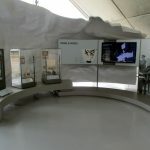 Many personal stories have been captured on audio and video and are presented alongside personal artefacts while outside the museum is the highly evocative glass wall representing every aircraft lost from each group graphically illustrating the true cost of the air war over Europe.